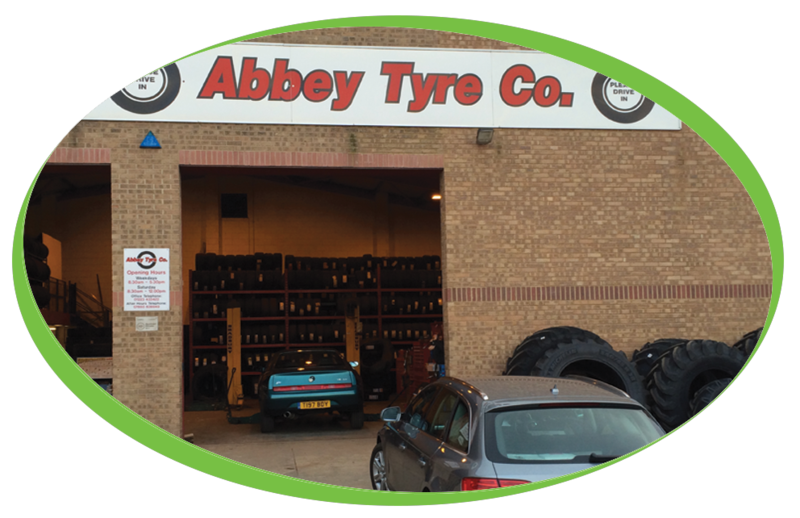 You are here: Home News Latest News New Installation at Abbey Tyre Co.
New Installation at Abbey Tyre Co.
All of us here at Coffee Solutions would like to thank Abbey Tyre Co. for choosing Simply, great coffee as their confectionary and beverage supplier for the past. 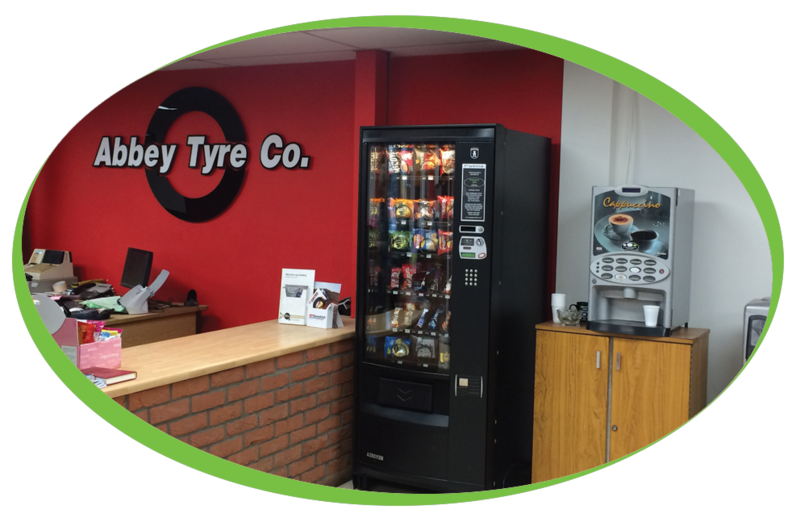 We supply Abbey Tyre with the Stentorfield Vision 400 Instant Coffee Machine, an Azkoyen Palma 24 Snack Machine, a Borg & Overstrom Amb/Cold Water Cooler as well as a Coca Cola Can Machine within their customer waiting area. We provide a full Fill & Clean service for the Azkoyen Palma 24, ensuring that there is always a fully stocked supply of our customers favourite snacks and drinks.